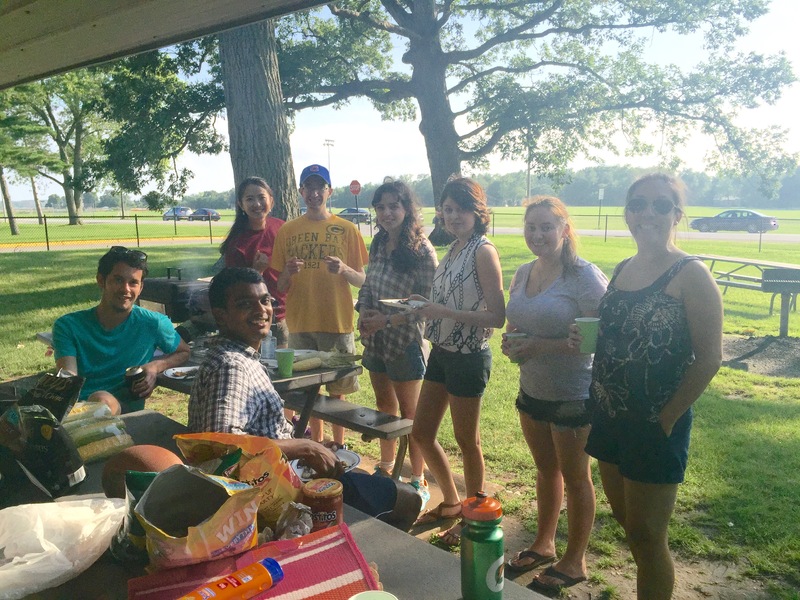 ABE-GSA hosted a barbecue social on Saturday June 20, 2015 at Squirrel Park at the Purdue Village! 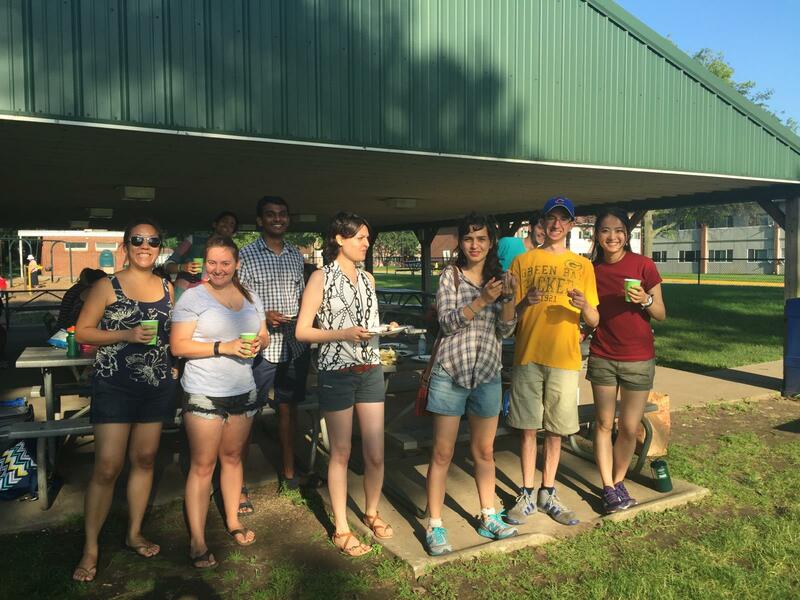 More than 30 ABE Graduate Students ( + friends and family) showed up with side dishes and desserts and enjoyed grilled hot dogs, hamburgers, and veggie burgers! 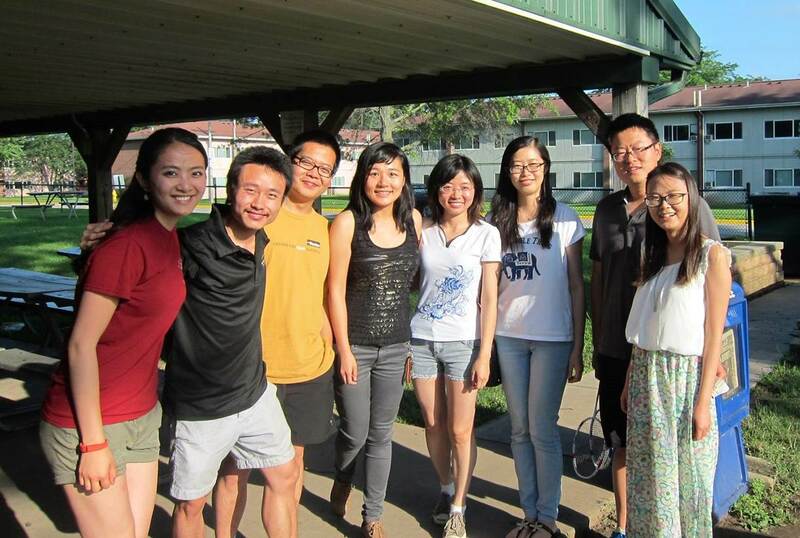 After dinner a dozen+ students stayed around and played sand volleyball. 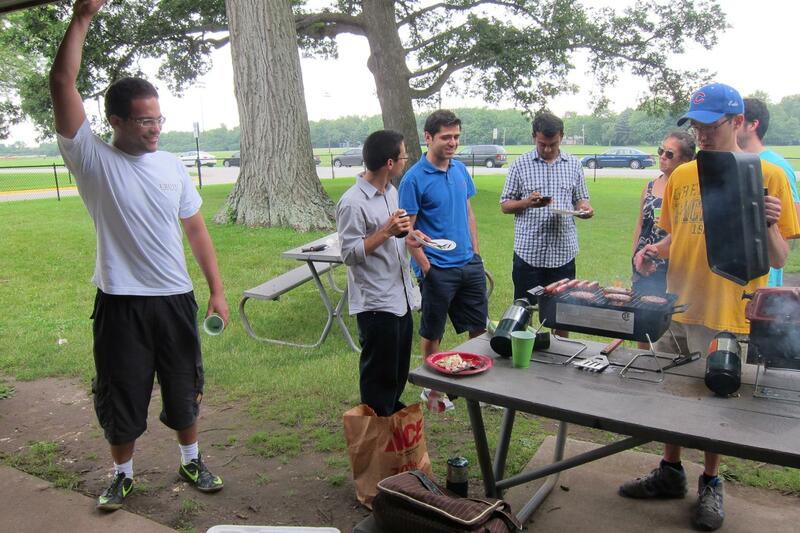 Overall, we would say this event was a success! 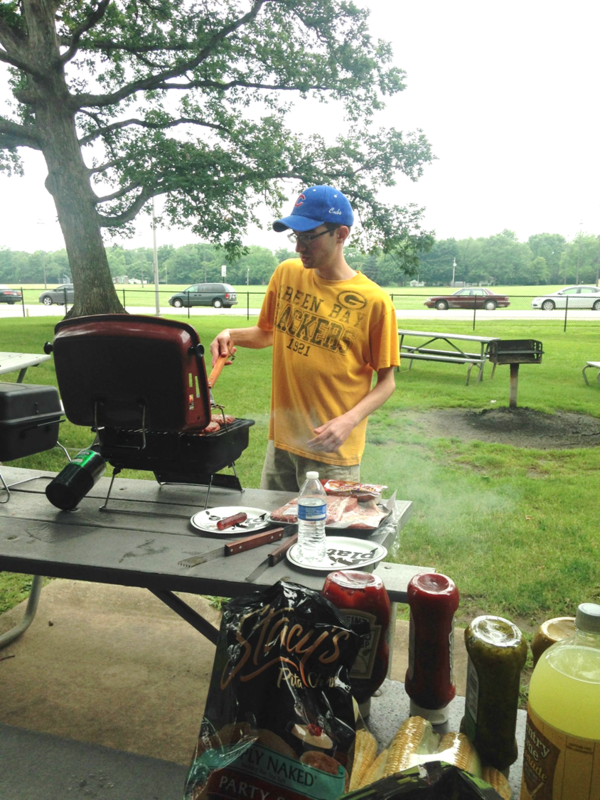 Previous PostBiWeekly Newsletter 6/22/15Next PostMay/June Birthday Bash!